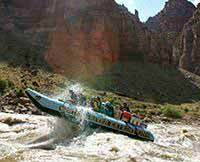 I've done a lot of rafting trips and this one was up there at the top. 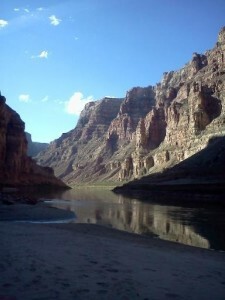 Our time constraints didn't allow for a longer Colorado River trip but we were able to enjoy 100 miles of magnificent wilderness. 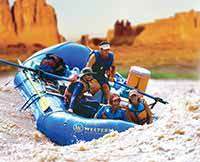 The Western River guides were great river concierges, chefs, and historians. I look forward to future Western River expeditions!